The yummiest of their Yoga classes. This class is for those seeking a more relaxing practice as the body will be supported by bolsters, blocks and straps allowing the body to reap the full benefit of each and every yoga pose. This class is also good for beginners and those with limited mobility. 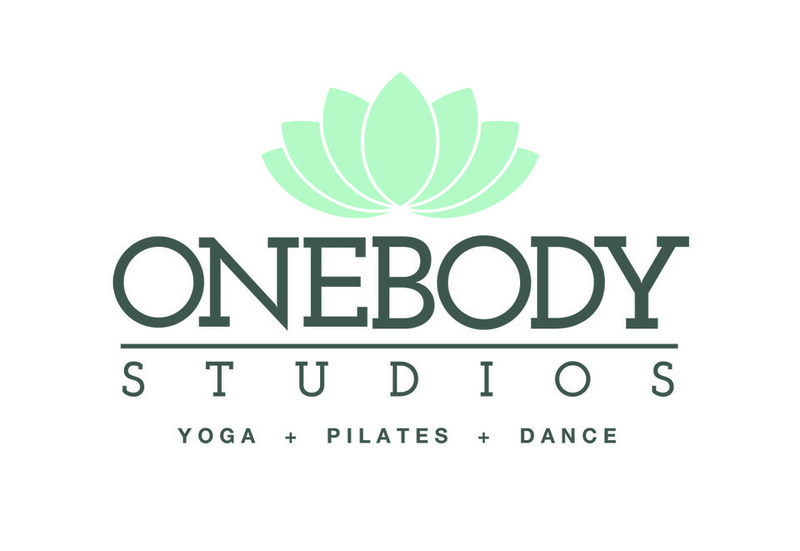 There are no upcoming “Restorative Yoga | La Habra” classes on this day. Very zen. Stretches were relaxing and loosened tight joints. First time. Very popular class; Full. However we all managed to fit in the classroom space.